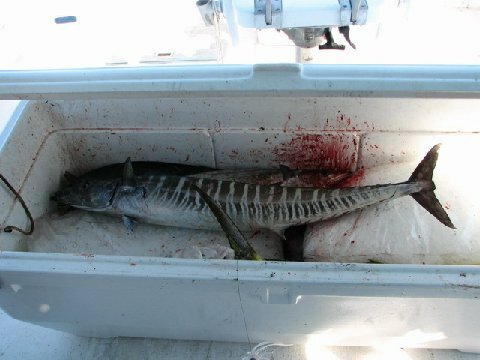 During April and 1st of May the Alantic Bonita move in close to our beaches wich make a fin charter for kids.and they are great to eat. 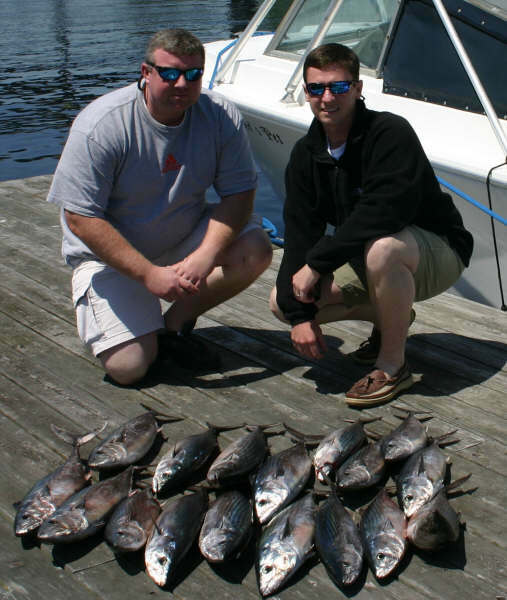 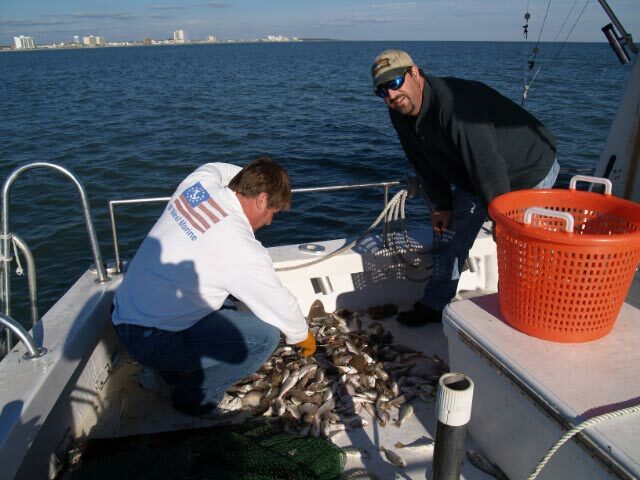 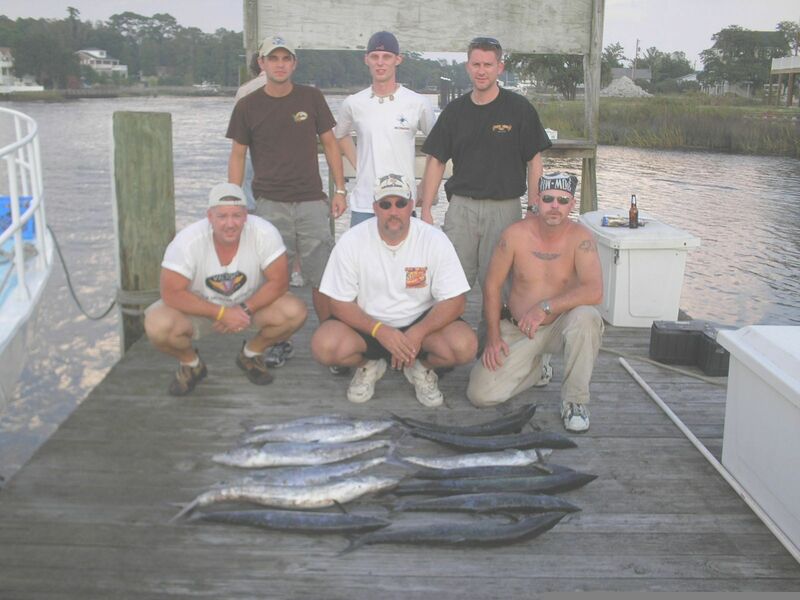 During September and October we have the fall run of King Mackerel which produces larger fish. 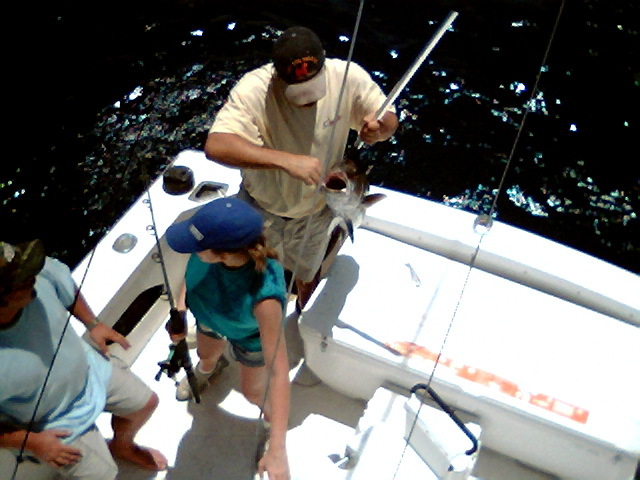 We catch shrimp for you great trip for the kids to see small fish ,starfish and crabs.this trip can be booked as a 1/2 day charter.